The first step in proving negligence is to establish that a duty of care is owed, and that can be no easy matter. However, in an important decision, the High Court has ruled that a police force owed such a duty to a suicidal woman who died from an overdose following a delayed response to a 999 call. The woman’s mother had made an emergency call to express concerns about her safety. The call handler graded the call as requiring an emergency response, but it was downgraded to a lower priority five minutes later. Police officers attended the woman’s home about three and a half hours after the call, but left after finding the property in darkness and receiving no response. Officers called again the following morning, about 13 hours after the call, and were let in by one of the woman’s young children. They found her dead in her living room, having taken an overdose of pills that had been prescribed to her. Following these events, the woman’s partner launched proceedings against the relevant police force, claiming that the call had been negligently downgraded and that the delayed response amounted to a breach of her human rights. In dismissing the force’s appeal against a decision of the lower court, the High Court found that the force had, on the particular facts of the case, assumed responsibility for the woman’s welfare and thus owed her a duty of care. Her mother had been given a specific assurance during the call that officers would respond forthwith. She had also been reassured that police would arrange her daughter’s admission to hospital, if necessary. Those statements had deterred the mother from calling an ambulance herself or otherwise ensuring that help was on the way. The Court noted that it would be an affront to common law principles to dismiss the family’s claim simply on the basis that it was not the woman, but her mother, who made the call. There was a sufficiently proximate relationship between the woman and the force to give rise to a duty of care. The force’s plea that it bore no duty to protect the woman from her own actions also fell on fallow ground. 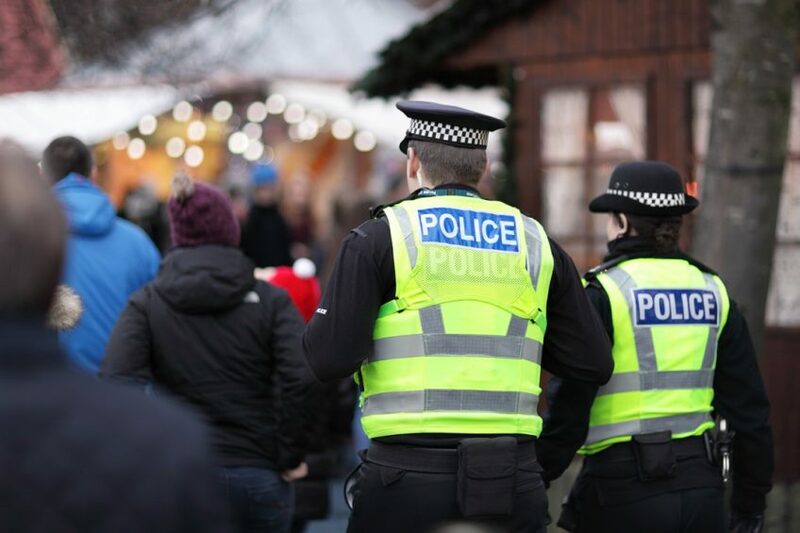 The actions and words of the call handler were sufficient to place responsibility for the woman on the police, notwithstanding that the threat to her welfare was from herself. The Court’s decision has opened the way for the family to pursue the damages claim to trial. Sometimes, achieving a just settlement requires doggedness and determination. Our experienced team can help, and if you need advice in establishing a duty of care in order to prove negligence, please contact Paul Keown on 020 7822 4168.